This is by far the best harness I have had for my dogs. I have two small dogs and other harnesses were just a nylon band. This harness from OxGord is super soft and even when my dog pulled it is wide where it is just a strap. It is very soft and fits perfect. 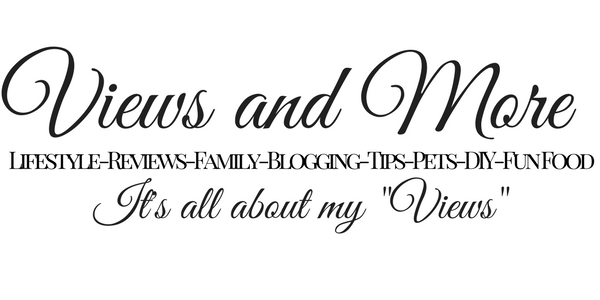 The medium fits my smaller Yorkie who is 10 lbs and my Shih Tzu who is 14 lbs. 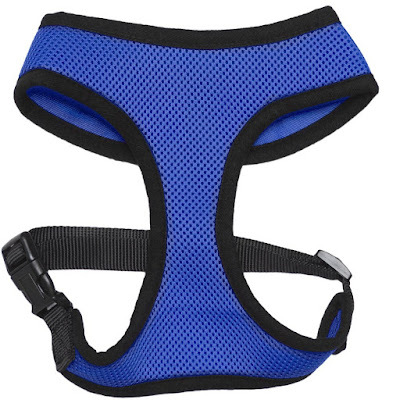 The soft harness is perfect for walks. I highly recommend this harness for all dogs and all sizes. It is most definitely more comfortable than traditional harnesses. I received this harness discounted or complimentary in exchange for my unbiased review and opinion. All opinions and words are my own.